WATCH Did the UCLA Shooter Have a Kill List? The man suspected of shooting and killing a UCLA professor Wednesday before turning the gun on himself is also the suspect in another homicide that police believe occurred before the campus shooting, Los Angeles Police Department Chief Charlie Beck said today. Police identified the gunman as former UCLA student Mainak Sarkar. Beck said that Sarkar, who earned a Ph.D. from the school in 2013, was "heavily armed." Investigators found two semiautomatic guns on him at the scene of the crime. Both were legally purchased. Sarkar had a note on him requesting that whoever found the note check on his cat; it then listed his Minnesota address. 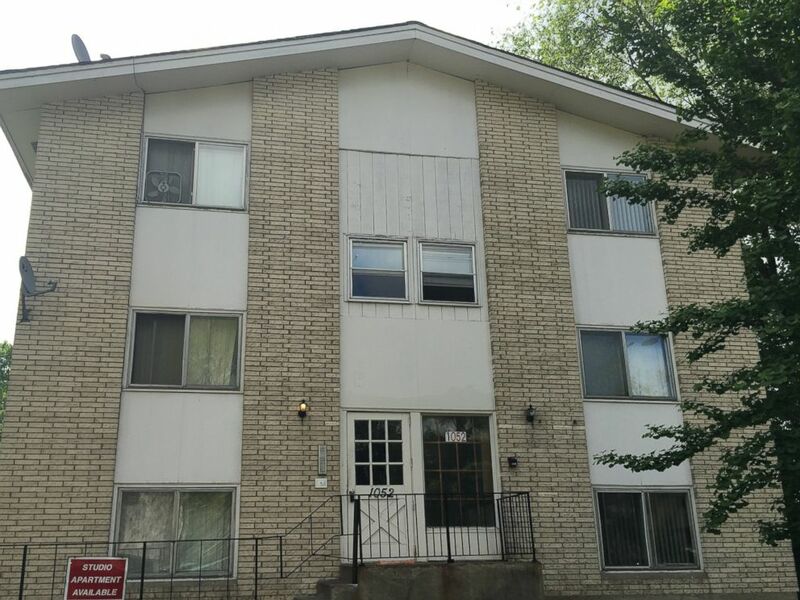 Suspected UCLA shooter Mainak Sarkar listed the address of this Minnesota apartment building in a note he was found with after killing himself on June 1, 2016. Beck said today that police believe Sarkar drove to Los Angeles in "the last couple of days" before the shooting. When police searched his home, they found a list with the names of three people: two UCLA professors and a Minnesota woman. 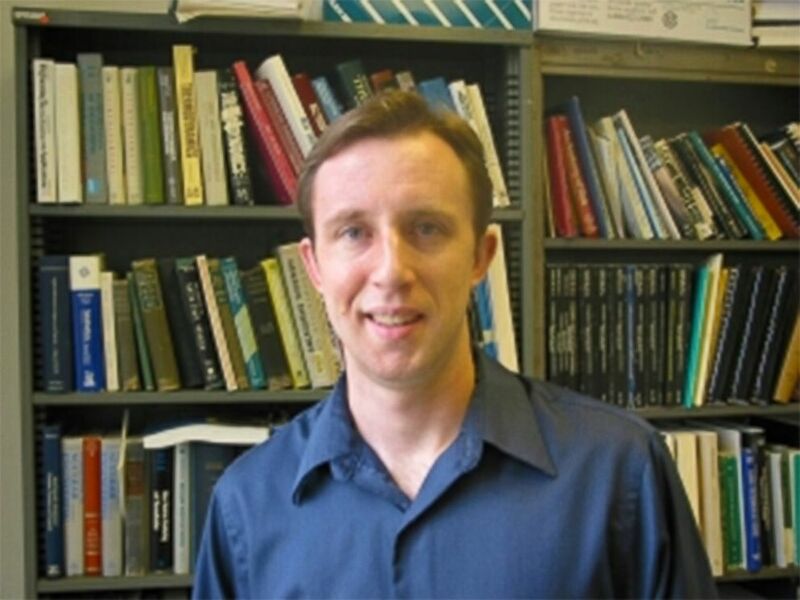 One of the professors, William Klug, was the shooting victim on Wednesday; the other was off campus and was unharmed. The woman, who has not been publicly identified, was found dead of a gunshot wound at her residence in a town near St. Paul, where Sarkar lived. Brooklyn Park police in Minnesota said today that they were notified by the LAPD and asked to go check on someone in relation to the UCLA shooting. "Upon arrival, officers located one adult female deceased from an apparent gunshot wound. Early indications are the shooting occurred prior to the UCLA event," the Brooklyn Park police said in a statement. William Klug is seen here in this undated file photo. In Klug's slaying, investigators are focusing on Sarkar's grades and what was described as a longer-standing poor relationship between the two men. The LAPD said it believes Klug was one of Sarkar's teachers. Beck also told reporters today that he was aware of a social media post that Sarkar allegedly wrote to bash Klug. But Beck said that the posts he has reviewed "contained no death threats. There [was] some harsh language" but "certainly nothing that would be considered homicidal." As for the second professor on the list, he was aware that "Sarkar had issues with him," Beck said, but didn't believe it would reach "the level of homicide." "I don't think either of them expected to see him," Beck said of the two professors. UCLA confirmed that Sarkar was a graduate student there from the fall of 2007 until the summer of 2013, when he received a Ph.D. in mechanical engineering from the school. Klug joined the UCLA faculty in 2003 and headed an eponymous research group that studied theoretical and computational biomechanics. The school said he is survived by his wife and their two children. Investigators worked through the night to understand what happened and why. Beck said today that Sarkar's motive may be connected to a dispute over intellectual property, which UCLA has denied.